If your bathroom and kitchen need a facelift, then I think you'll be surprised how much reglazing your sinks, tile, tubs and more helps. If you just reglaze a sink, it can do wonders for the aesthetic of your bathrooms and kitchen. 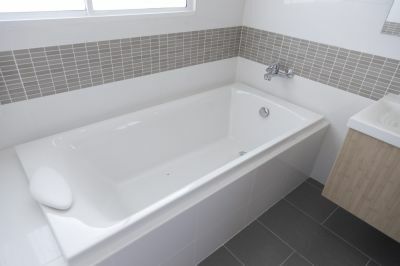 Our reglazing professionals at Reglazing Pros have over 20 years of experience reglazing all types of bathroom fixtures, including wall and floor tiles, backsplashes, kitchen and bathroom sinks, bathtubs, showers and more! We use only the highest quality materials and tools, so you can expect the best! Simply fill out the form and tell us what fixtures you would like reglazed, and one of our reglazing specialists will get back to you with a free quote for materials and labor. Why Use Us For All Your Bathroom Reglazing Needs? Showers, sinks and tubs get used everyday, and they need cleaning too. Let us bring back all the tile in your home back to life.